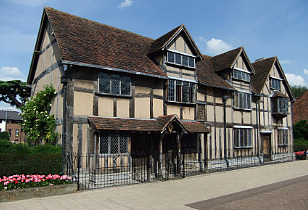 Shakespeare was born in Stratford-upon-Avon in Warwickshire, England. 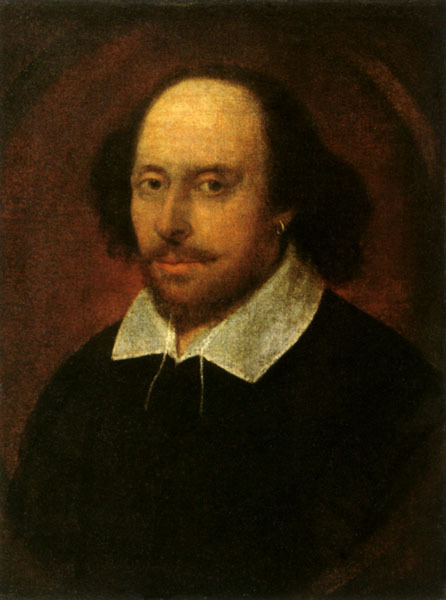 An English poet, playwright, and actor, regarded as the greatest writer and dramatist in the English language. His father, John Shakespeare, was a glove maker and wool merchant and his mother, Mary Arden, was the daughter of a well-to-do landowner from Wilmcote. Shakespeare invented over 1700 of our common English words by changing nouns into verbs, changing verbs into adjectives, connecting words never before used together, adding prefixes and suffixes, and devising new words and coining many now-common expressions.